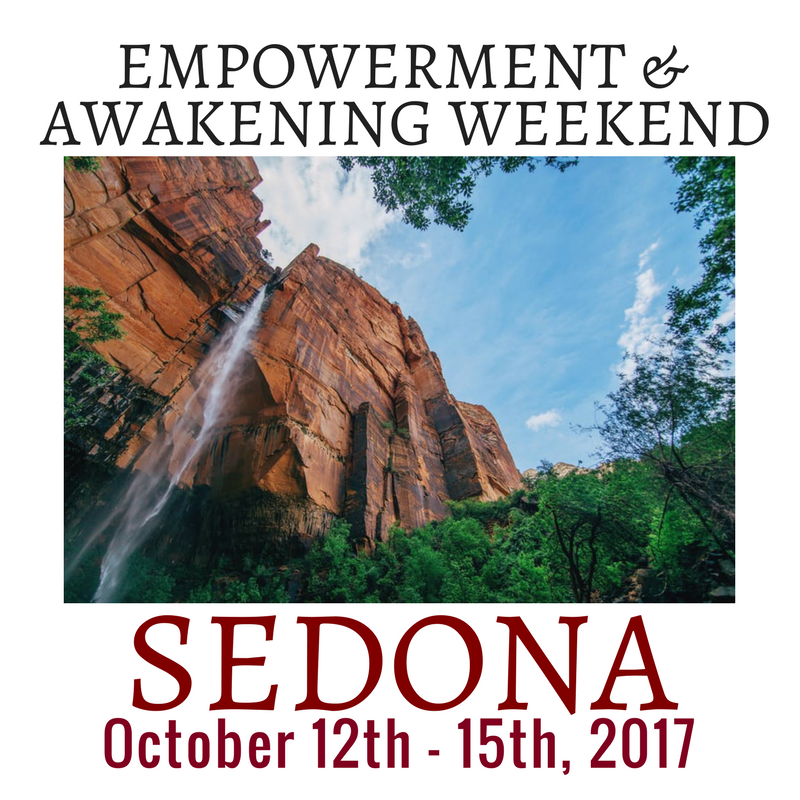 Are you READY for a weekend that is Empowering & Awakening in SEDONA? 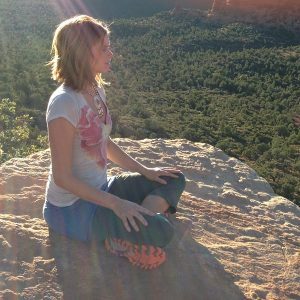 Together, We will Deepen your Healing Practice. 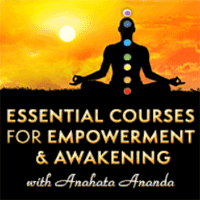 Within each course you will receive a course handbook and journal, along with handouts and exercises to optimize your personalized learning and healing experience. 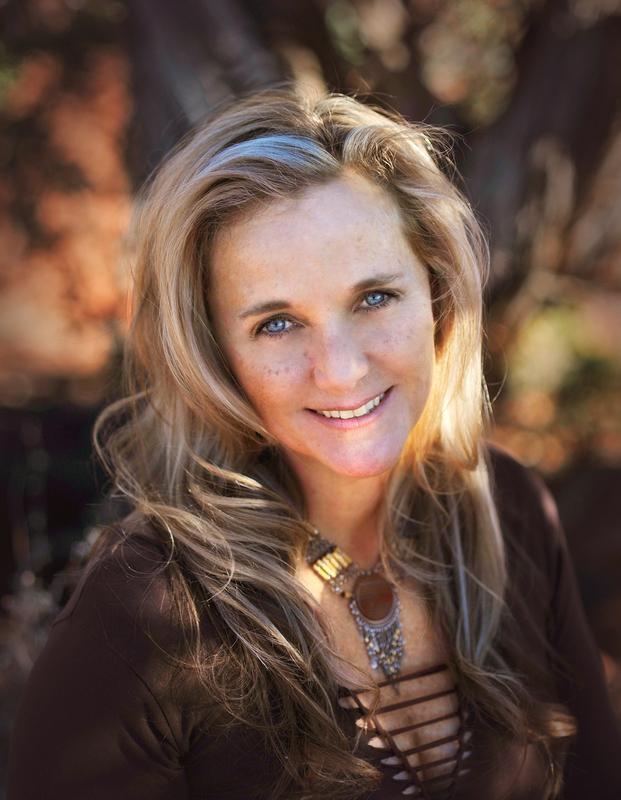 Healers, Practitioners and Seekers will enrich their healing tool kit, as well as be able to integrate these concepts personally and professionally. 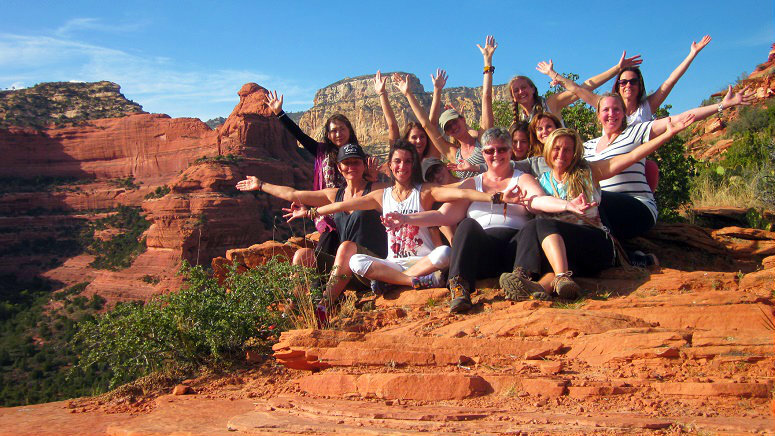 Sedona provides a deeply supportive space and portal for transformation. The nurturing environment held at the Center for Shamangelic Healing is truly a place for anchoring the LIGHT, further exploring Freedom, Joy and more lasting Peace. 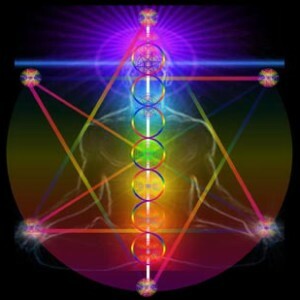 Enhance & Harmonize All aspects of your life! You are the Master of your own Light! In addition I invite you to join me for Private Sessions, tailor-made Retreats and Land Journeys. See you there! Remember you are Loved, Seen and Deeply Appreciated! I look forward to sharing a Deep, SOUL full experience with you!